The Eos Series are true 4K performers, that means that they come equipped with a three-chip light engine of 4096 x 2160 pixels and even the Eos Signature comes with an exclusive 8K up-scaling algorithm that can display resolutions up to 8192 x 4320 pixels. 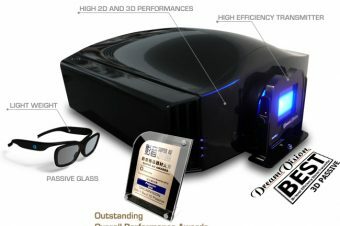 DreamVision also chose the most advanced manufacturing process and luxurious materials for their performances in heat and noise absorption (noise level below 20 dB). The Eos Series can be ordered in black or white as standard, but can also be ordered with any custom RAL paint. 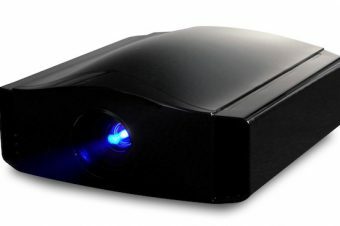 Dedicated to sharp pictures and precision, the Eos Series come with an improved Low Latency mode that drastically reduces the motion blur and enhances the thrill when playing video games or viewing virtual reality show and simulations. The Low Latency mode is seconded by the Crystal Motion® algorithm which is a frame interpolation method that brings an immersive experience to sport, concerts or TV shows. 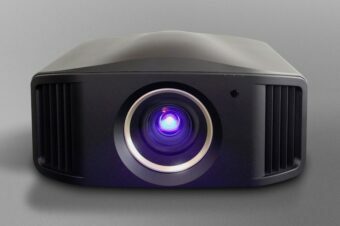 In addition to its impressive performance, the Eos Series projectors are also easy to install. 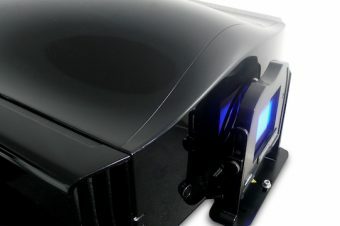 The input panel, concealed on the back of the projector, offers quick access to a wide array of connections. The 2 x zoom, combined with an electronic lens aperture, will allow for perfect adjustment in virtually any residential installations. 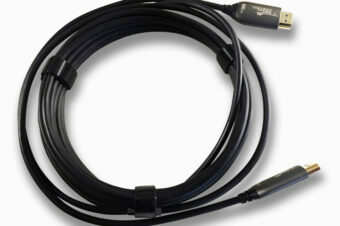 With the fully motorized and remote controlled lens, the installation becomes easierand faster. The Eos Series Series will accommodate almost any kind of setup thanks to the ±80% vertical shift and the ±34% horizontal shift. And if that is not enough, either you can opt for a Eos Signature model that has a larger vertical shift up to ±100% and ±43% horizontal shift or you can use the crisp, high quality Keystone correction. 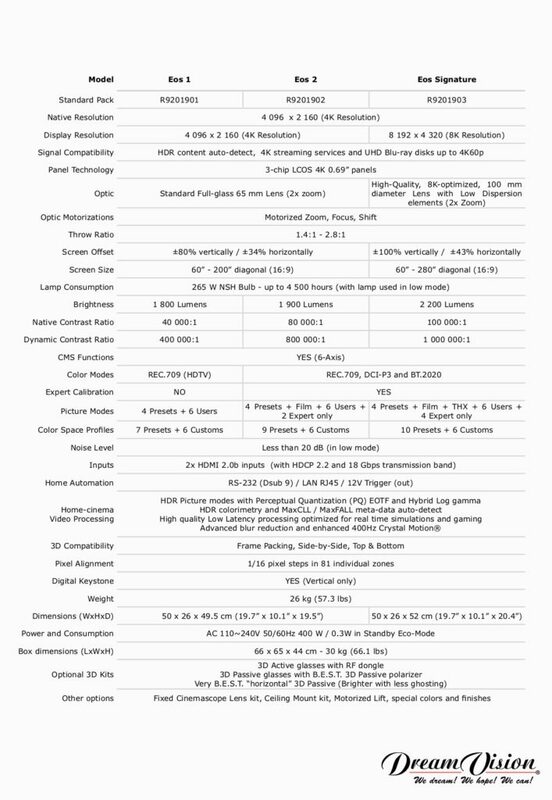 Sharpness is not only a matter of pixels or resolution, but also it depends on other elements such as the lens purity or the up-scaling quality. The Eos Signature comes with a large 100 mm diameter optic made with numerous Low-Dispersion lenses that further enhances the picture sharpness and also the picture quality thanks to the 1,000,000:1 contrast ratio. The Eos Signature also comes with an amazing 8K-Interpolation algorithm that is capable to upscale perfectly any lower quality sources up to 8K resolution. 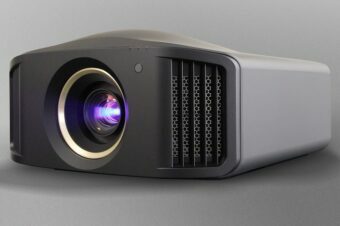 No wonder why the Eos Signature, with its world premiere 8192 x 4320 image display resolution, is claiming the title of the most precise projector on the home theatre market ever manufactured. The Eos Series Series come with a new Auto Tone Mapping feature will automatically detect and apply the optimum settings for HDR10 content directly from the mastering information encoded into the HDR media to obtain the best HDR effect. HDR contents will always be bright with the optimum contrast. The Eos Series Series also come with other colour space presets precisely calibrated to most current standards such as BT.709 or DCI-P3. The Eos 2 and Eos Signature integrate special colour filters making them even capable of covering more than 80% of BT.2020 colour gamut. When it comes to HDR contents, any lack of precision would be unforgivable and would lead to disastrous results on the screen. This is why the HDR support is continuously improved and the Eos Series has a new dedicated interface with special colour profile to finely tune the HDR parameters, optimising the exceptional contrast and brightness outputs to obtain even brighter HDR pictures with default settings. The optional Fixed Cinemascope kit includes an optically first-class anamorphic lens and a exclusive lens holder. Once installed, no more unpleasant black bars, no more loss of brightness and no more waste of pixels. 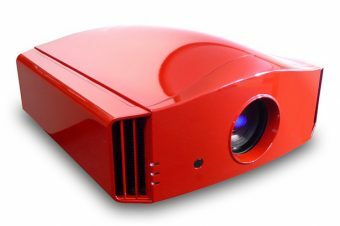 The new scaling modes are optimised for the true 4K resolution and make the best use of the native 17:9 aspect ratio of the projector to obtain a Cinemascope picture. 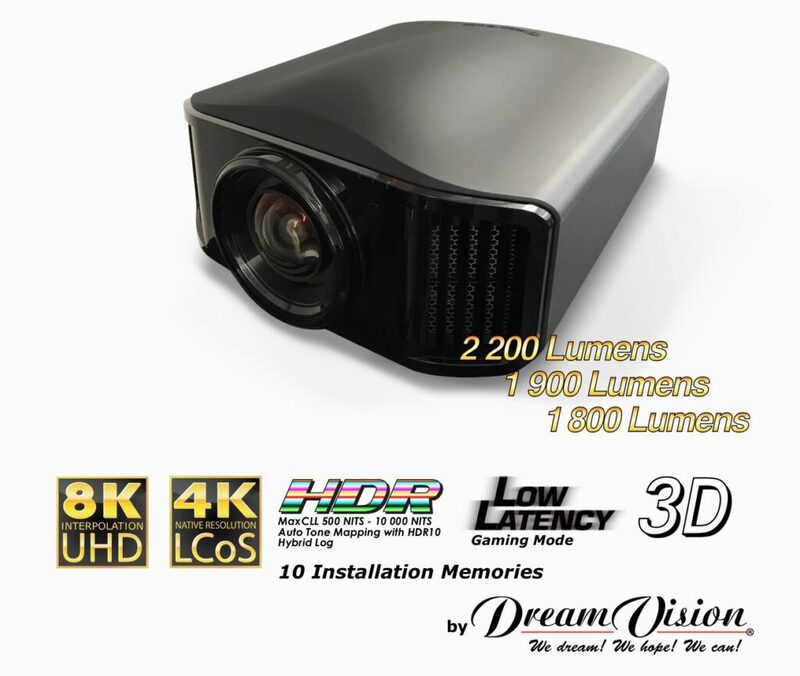 All in all, the DreamVision Eos Series projectors and their dedicated accessories are definitely the best projection system in the market place for picture quality, brightness/colours and comfort.